Just a few months ago, the situation between Russia and Turkey looked frightening enough. Not since 200 years ago had the risk of war between these two great powers been so real. In November 2015, Turkey shot down a Russian Su-24 fighter jet flying out of a regime-controlled airbase in Syria. 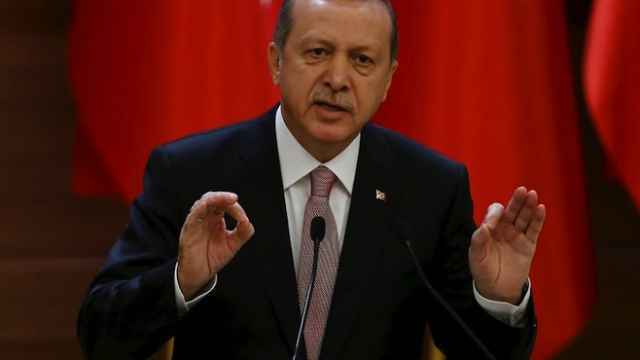 Russian officials, including President Vladimir Putin, described the act as a “stab in the back” by Turkish President Recep Erdogan. Moscow accused Erdogan’s regime of collaborating and supporting the Islamic State, and Russian television ran stories backing the claim. Both sides dug in uncompromising positions. Under domestic pressure, and running out of friends, the Turkish president offered an unexpected olive branch at the end of June. Turkey apologized for the downing of the jet, while new modes of cooperation and a state visit were discussed. 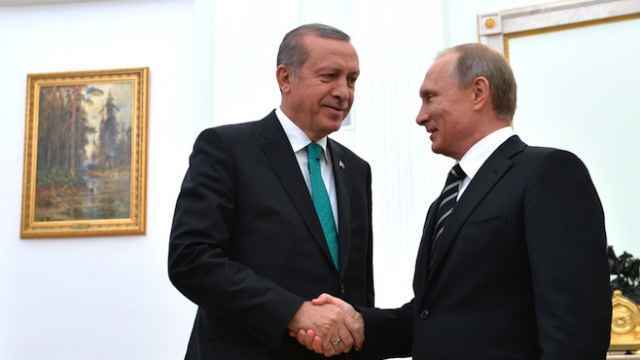 The unsuccessful July 15 coup did nothing to undermine the prospects of rekindled friendship between Moscow and Ankara. Visiting Moscow to lay the groundwork for that visit, Turkish Deputy Prime Minister Mehmet Simsek met with his Russian counterpart, Arkady Dvorkovich. The two delegations covered the entire range of Russia-Turkish bilateral issues — from the Southstream gas pipeline project and the Akkuyu nuclear station, to sanctioned food, charter flights and visa restrictions implemented by Russia. The Turkish delegation expressed interest in reaching new levels of bilateral cooperation. The Russian side also seemed keen as ever, with Putin discussing the meeting with members of his national security council. Two months ago, the two nations seemed to be teetering on the edge of armed conflict. Now they are long-lost brothers, in rhetoric if nothing else. In practice, even beautiful friendships need work and rules. 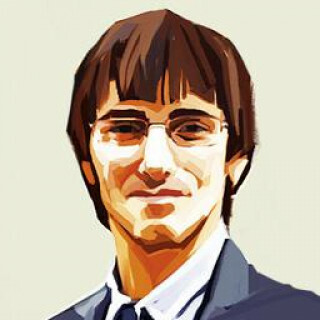 And here, Russia will only play if it is granted the role of leading partner, says Russian political expert Vladimir Frolov. In the standoff with Erdogan, Putin was the clear winner. 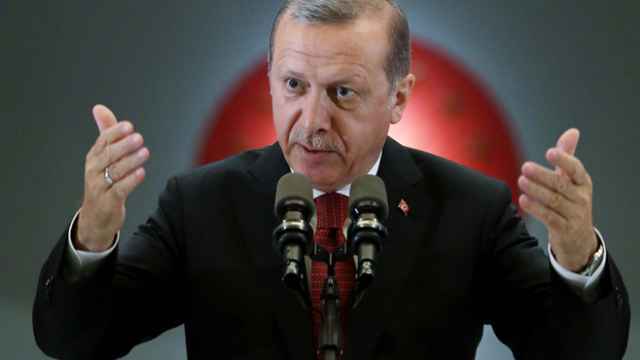 “Erdogan is triumphing at home, but he has failed in the region, found himself at deadlock and, is now turning away from the West,” agrees Fyodor Lukyanov, head of Russia’s Council on Foreign and Defense Policy. Turkey currently hosts the U.S.-led coalition against the Islamic State at an airbase in the south. But there is friction between Ankara and Washington on the issue of Syrian Kurds, who seek autonomous rule. The U.S. supports the group, but Turkey has designated them terrorists. 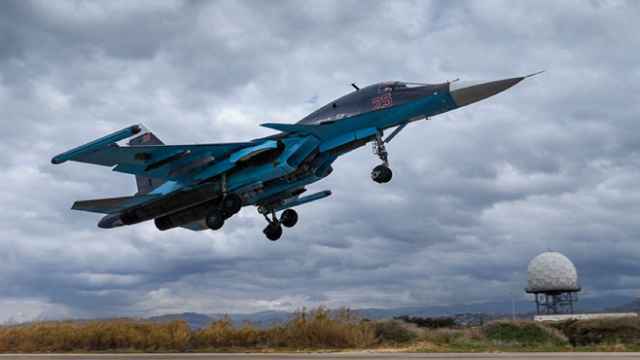 After the downing of the jet, Russia too has made inroads with the Kurds, prompting Turkish claims that they are fighting on behalf of Syrian President Bashar Assad’s regime against ethnic Turkmen in northern Syria. Moscow even started shipping arms to the Kurds. This was Erdogan’s nightmare scenario — both Russia and the United States backing Kurds (for different reasons). 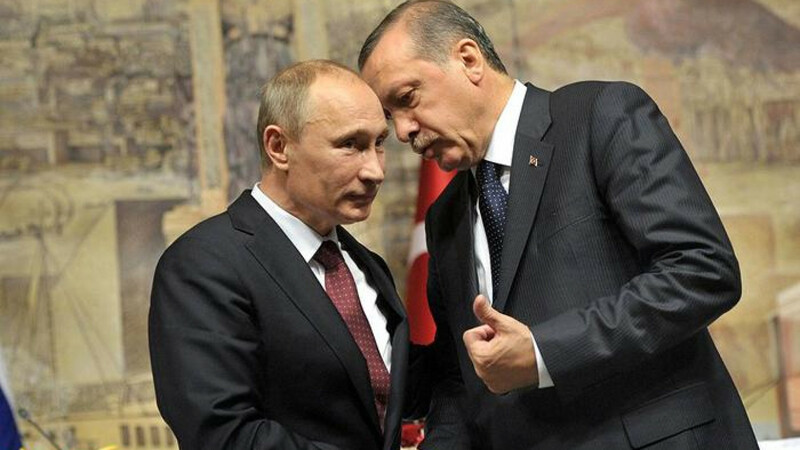 This was Putin’s main lever of influence on Erdogan. While Putin certainly has an opportunity to court Erdogan as the West scoffs at his illiberal crackdown across Turkish society, there is only so much he can do. The West, at the end of the day, is unlikely to dump Turkey over its domestic behavior. NATO is used to coups in Turkey, and dealing with their bloody aftermaths. While Putin’s concrete opportunities with Turkey are limited by its standing alliance with NATO, Moscow has more options than ever before. Turkey’s Simsek went out of his way to thank Russia for supporting Erdogan during the failed coup. After the event, Erdogan will be rethinking his international partnerships. Holding onto power by any and all means has already cost Erdogan his “Turkish European dream,” a platform that propelled his party into power. Post-coup Turkey and its evolving regime represent a darker and more cynical set of values, and it seems to be falling further into the Kremlin’s embrace.